SSC CGL Cut Off Scores 2019 - You will find & analysis Cut Off Scores of Staff Selection Commission (SSC) Combined Graduate Level (CGL) Tier-I & Tier-II Examination will be held in 2019. Candidates are check their merit list 2019 online at www.ssc.nic.in Links have been provided below to check SSC CGL merit list 2019. SSC CGL Tier I examination was conducted on 9th, 16th and 30th August 2019 at several test centers in India. More than 10,00,000 candidates appeared in the Combined Graduate Level exam held by the Staff Selection Commission. Tier 1 cut-off in 2012. There was No sectional Cutoffs. There is no separate cut-off for Tier II. It is calculated on the basis of total sum of Tier I + Tier II marks. 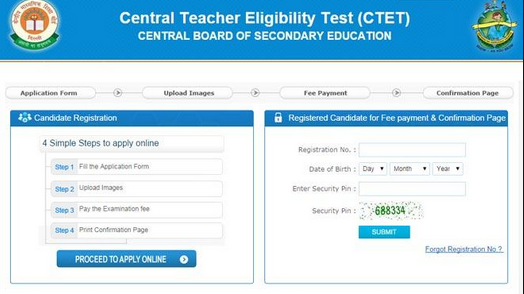 So, if you secure better marks in Tier I, it can give you some leeway in Tier II.